Check out the press release, cover and concept art. 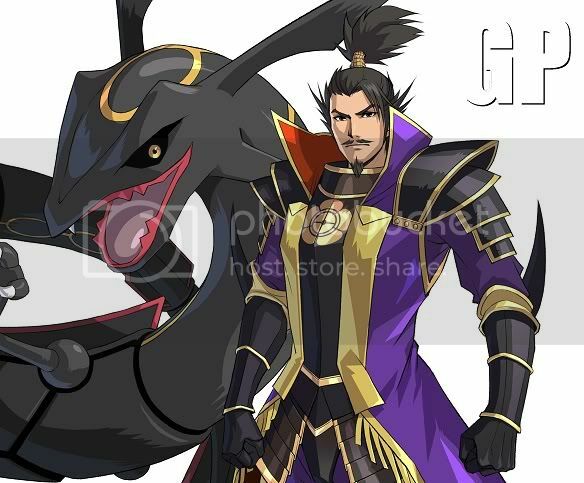 A creative new entry in the Pokémon family of video games delivers a new way for fans to enjoy this legendary series on the Nintendo DS family of systems. Pokémon Conquest, set to launch on June 18, offers a fun new way to play Pokémon in a unique world called Ransei that is filled with adventure. Developed by TECMO KOEI GAMES Co., Ltd., the 2D game can also be played on the Nintendo 3DS system. 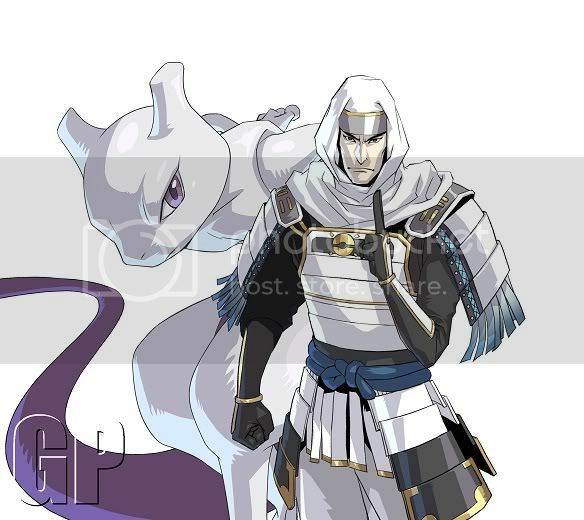 "Pokémon fans are always interested in playing in new environments and experiencing new adventures," said Scott Moffitt, Nintendo of America’s executive vice president of Sales & Marketing. 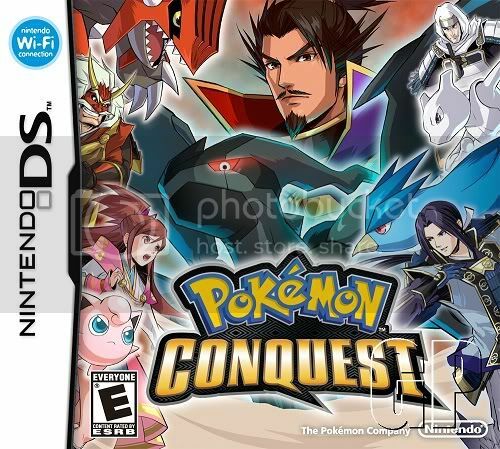 "Pokémon Conquest gives them an entirely new way to enjoy this beloved series, with exciting new settings, fierce battles and nearly 200 Pokémon to team up with."